The Vodafone Rugby 7’s team had a hero’s welcome today in the park in Nadi. 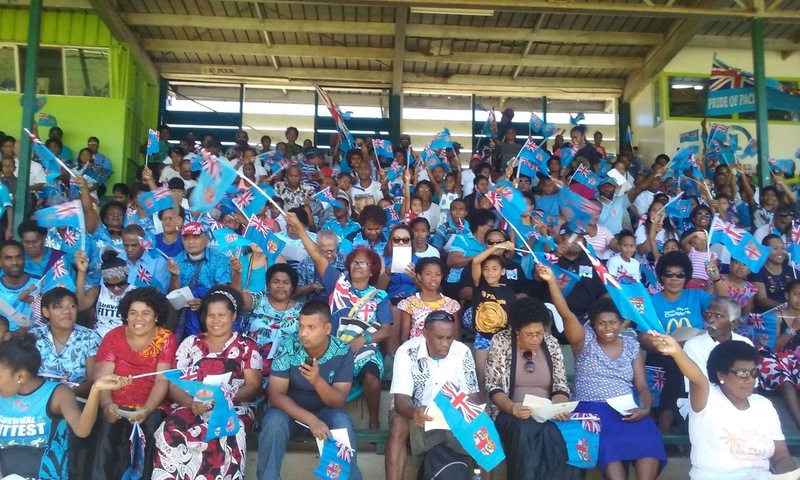 The celebrations are set to carry on tomorrow with a big event for those of you in Suva but the fans in the west were out in force today. ← Where Are Your Children Now?